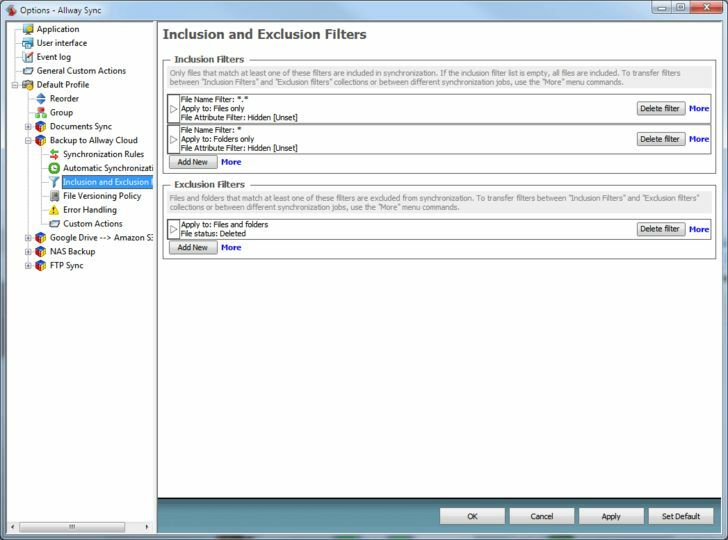 Allway Sync 'n' Go is free file and folder synchronization software for Windows. 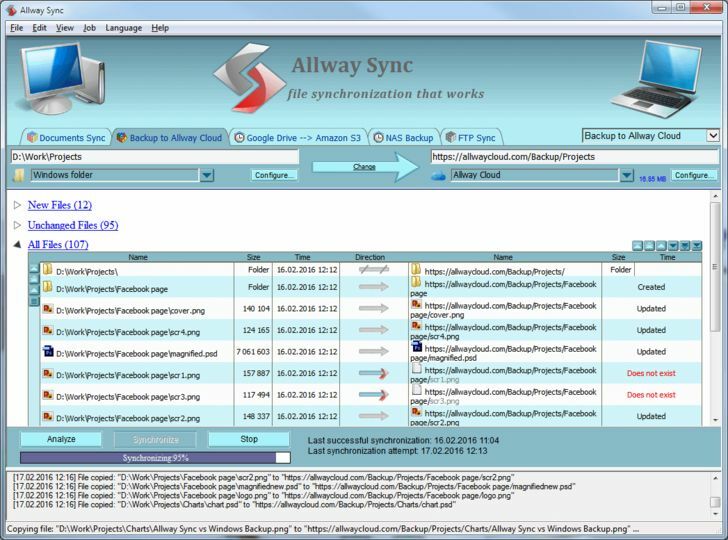 Allway Sync 'n' Go uses innovative synchronization algorithms to synchronize your data between desktop PCs, laptops, USB drives and more. Allway Sync 'n' Go combines bulletproof reliability with an extremely easy-to-use interface. 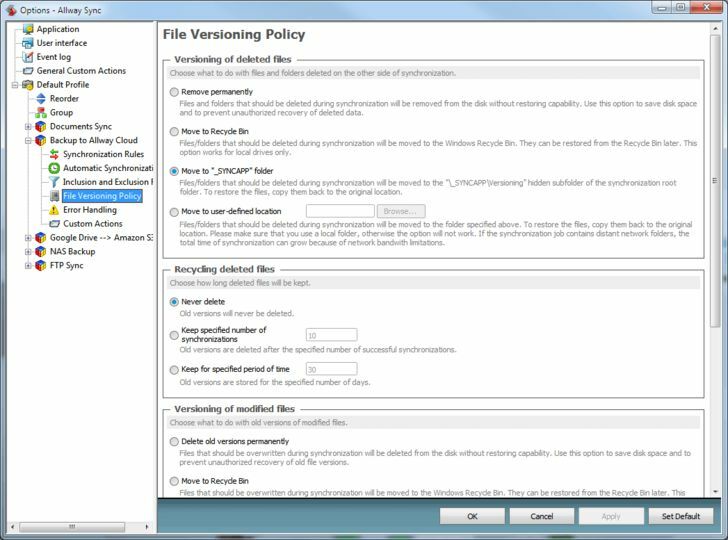 Allway Sync 'n' Go installs and works on a removable USB flash drive or an external HDD. Plug your removable drive into any Windows PC and start using the synchronization software right away, without installing it on the PC.